By 2024 all radio programme services are to be broadcast only digitally in Switzerland, mainly on DAB+ platforms. This is the goal of the radio industry, which will cease analogue VHF (FM) broadcasting of its programme services by 2024 at the latest. On 1 December 2014, representatives of the public broadcaster SRG and the private radio stations presented Federal Councillor Doris Leuthard with a corresponding roadmap featuring measures which must be implemented by then by the industry and the competent federal authorities. By the end of 2019 all FM stations are to broadcast digitally on a DAB+ platform. 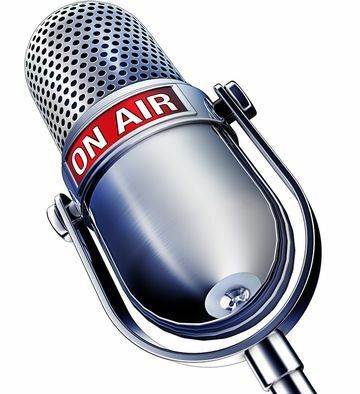 Since the simulcast offering of VHF and DAB+ significantly increases broadcasting costs for broadcasters, the Confederation's assistance within the framework of technology support is to be greatly expanded and accompanied by information campaigns to encourage the public to purchase DAB+ radios. The actual switch to digital radio broadcasting will take place from 2020 onwards. Under a joint agreement, the radio industry will lay down the timetable for the gradual phase-out of FM broadcasting as well as the criteria which must be met. The DigiMig Working Group (DigiMig WG), which produced the Roadmap, was set up in 2013 to develop a joint strategy for the radio industry for a coordinated migration of radio stations from VHF to DAB+. The working group consists of representatives of PSB SRG, the Association of Swiss Private Radio Stations (ASPR), the Union Romande des Radios Régionales (RRR), the Union of Non-Commercial Radio Stations (UNIKOM) and the Federal Office of Communications (OFCOM).